Aperture size (W x H) 254 x 40mm. Fixings Not Supplied. Insulated Letter Plate Gold Effect 292 x 76mm is rated 4.6 out of 5 by 14. Rated 5 out of 5 by Blenheim from Incredible value A solid quality item that is easy to fit and stops the draughts. Should be postman friendly too. Rated 4 out of 5 by JohnP304 from Ideal swap Bought this to replace a tired, old letter plate. Gave instant new look to entire door. Rated 5 out of 5 by brecof from Gold letter plate Excellent service. I needed one for a wooden door that would not trap little fingers. Just the job.. Rated 5 out of 5 by RunSilentRunDeep from Simple replacement Mother in law phoned to say her letter box had broken.  A quick search on Screwfix.com and a similar one - in stock, picked up and fitted within an hour! Top brownie points. Rated 4 out of 5 by Waitrose from Review Product is very good value for money and simple to fit. Rated 4 out of 5 by NMottershead from Effective internal letter flap Lightweight but seems strong enough. Should keep draughts out! Tearily to tell regarding reliability. Rated 5 out of 5 by RobbW from Excellent price Good quality at an excellent price and very easy to fit.